Zara Larsson Joins Other Clean Bandit Collaborators at MTV EMAs 2017! | 2017 MTV EMAs, Anne-Marie, Ella Eyre, Julia Michaels, MTV EMAs, Pixie Lott, Sofia Reyes, Tallia Storm, Zara Larsson | Just Jared Jr.
Zara Larsson is pretty in pink while making her arrival at the 2017 MTV EMAs held at The SSE Arena, Wembley on Sunday (November 12) in London, England. Also stepping out on the red carpet were Sofia Reyes, Pixie Lott, Ella Eyre, and Tallia Storm. 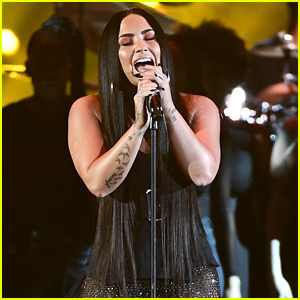 Sofia is one of the show’s five tastemakers, representing Latin America. FYI: Pixie is wearing Dolce&Gabbana. 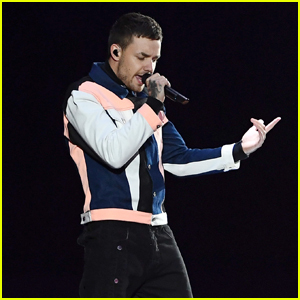 Liam Payne Takes the Stage at MTV EMAs 2017 - Watch Now! 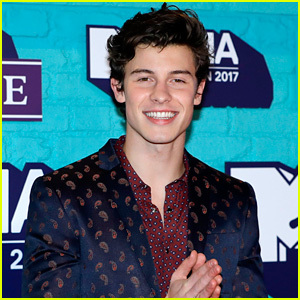 Shawn Mendes Is the MTV EMAs 2017's Big Winner! 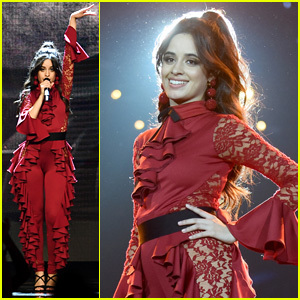 Camila Cabello's MTV EMAs 2017 Performance Video - Watch Now! 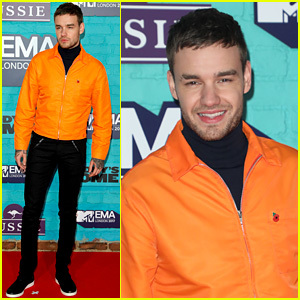 Liam Payne Poses on MTV EMAs 2017 Red Carpet!